I had a great experience playing with him. He easily got me to where i wanted. He is calm and friendly. Great player and a great person as well! Really recommend this guy! Sweet, funny and most of all helpful and skilled. The best. 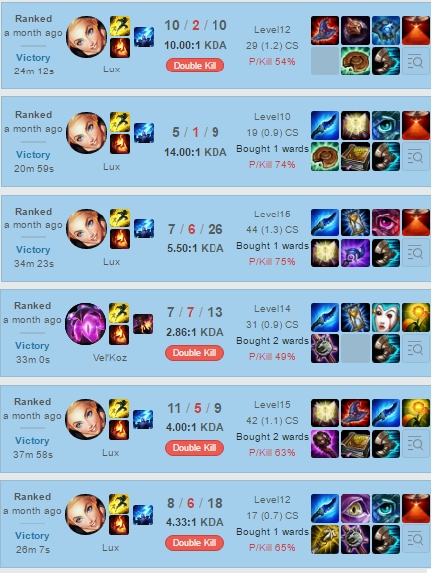 She duo with me for about 20 games and got me up to Gold. Ingame cool headed and win oriented, in the lobby funny and polite. Holy Macaroni is such a kind person you wanna exthend your boost just so you can go on playing and chating with her^^. Really good booster!!! 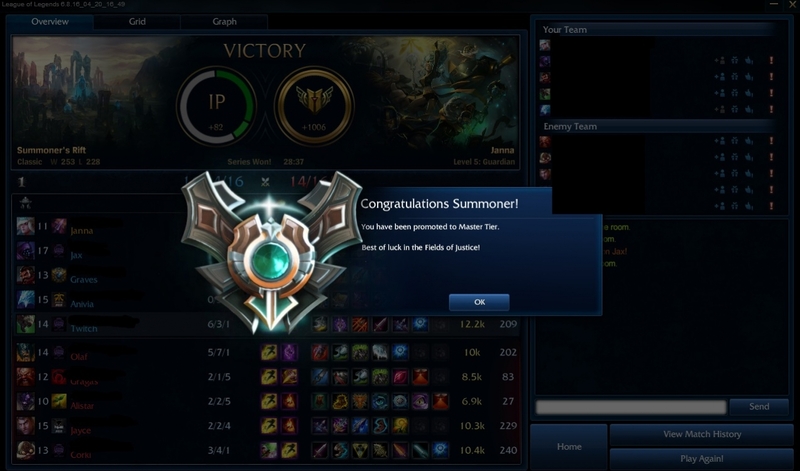 Took me from silver 3 to silver 1 in just one afternoon!! And also she was really easy to speak to. Looking forward to working again with her. Literally the nicest guy :) was a pleasure to play with would recommend to anyone! Really nice person to talk with, most polite booster I've met so far, really skilled too. First time for me to use a booster, and i felt kinda bad about it, but Holy Macaroni made the whole process so personal and polite it's insane. She is really fast, skilled and one of the friendliest people u can meet on the internet ! Kinda have to admit i miss chatting with her. She was just perfect ! He had to go, 1W 1L, not too good stats, but friendly anyway. Very friendly and reliable, i was really enjoying every game!! Very good booster and person. Really good job. Thanks for all. One of the best boosters. Do his job professional and fast. Very friendly. I really recommend. Holy Macaroni is a really good booster, I appreciated a lot her work, she completed my order really fast as a support and she was very friendly. I recommand her for your future orders. so, what happens when your booster turns about to be your soulmate for life? just meet Holy Macaroni..i thought i ordered an elo-boost, but i got the complete package, very kind and dedicated. oh, and the quality of the boost was good was well. 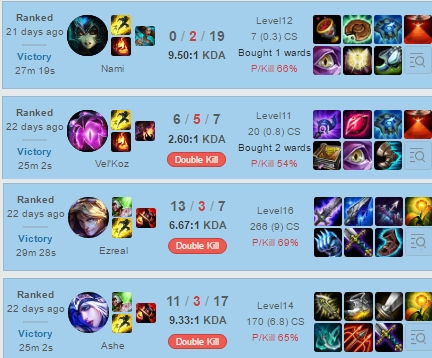 had a bit bad luck, but played some extra games to complete it fast. cheers to you! very good and patient! Just perfect! She is very kind and social! 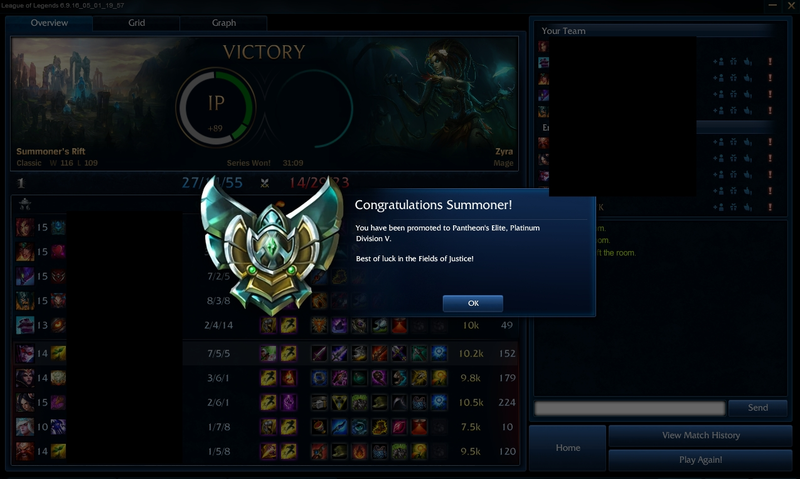 thank u very much The booster is helping me to climb in platinum 5 which was never before and I'm so happy and she friendly and patience I wish u to have her again in the next divisions :) Well done my friend! Polite, efficient - quick. I cannot think of a single negative thing. Great experience.